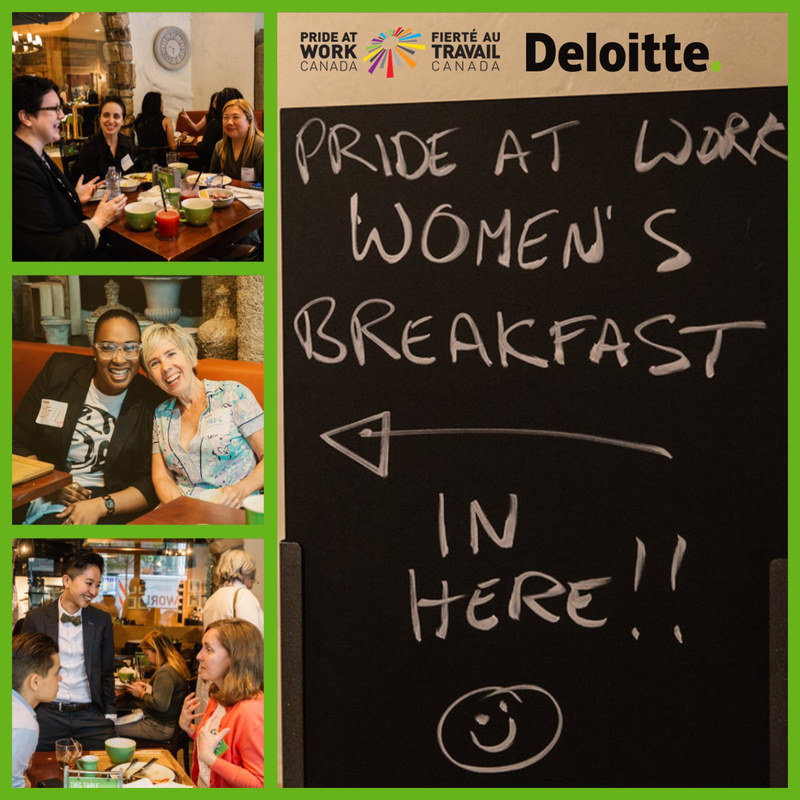 The goal of the Pride at Work Canada Women’s Committee is to create unique opportunities for LGBTQ2+ women to connect. The Committee focuses on programs and events that allow women to learn from one another and expand their personal networks. The Committee currently organizes triannual networking breakfasts for LGBTQ2+ women1, with events happening across Canada. The first breakfasts for 2019 are taking place Thursday, February 14! If you would like to receive email notifications related to the women’s breakfasts only, please provide your name, email address, and which city/cities you prefer updates for below. To subscribe to our general newsletter, scroll to the bottom of this page and enter your information. 1. We recognize that the term “women” may not encompass the diverse identities of our attendees. Please note, we welcome and strive to create an inclusive environment for all trans, non-binary, and agender persons at our breakfasts. If you have any questions or concerns about participation, please reach out. Subscribe to our Women’s Breakfasts email lists! Please note: These lists are separate from our primary distribution list which informs our contacts of ALL upcoming events (including the breakfasts). These lists will update on specific region breakfast registration details including location, time, when space is limited, etc. If you’d like to be added to our primary distribution list, please provide your email at the bottom of this page where it says “Subscribe to our newsletter”.